Serving the finest brews to the finest folk. 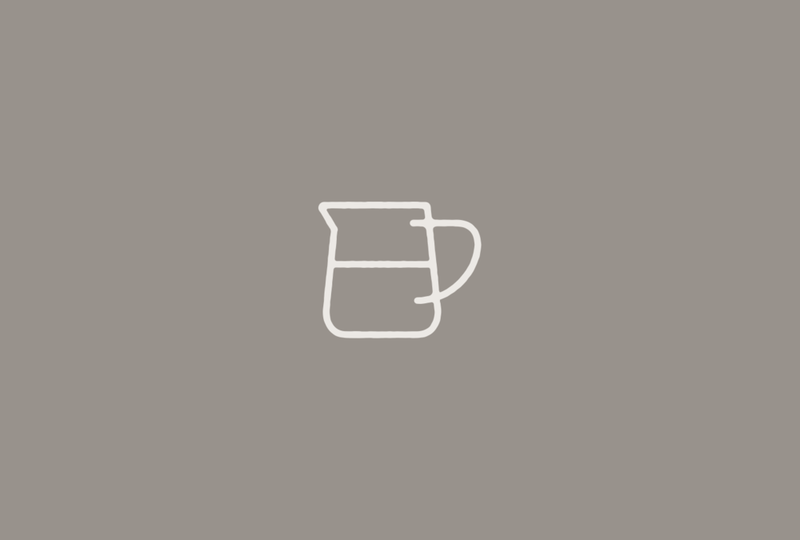 We’re a team with a passion for damn-good coffee, and want to share our excitement with you. 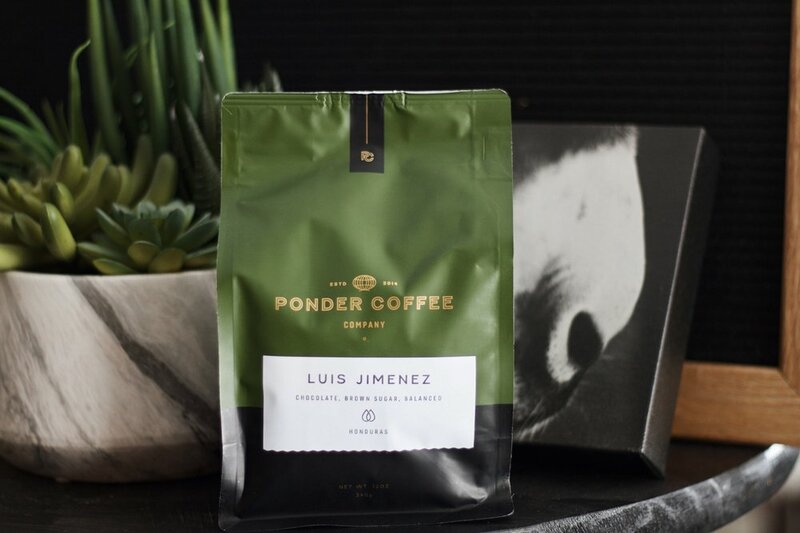 Partnered with our friends at Ponder Coffee Company, we believe we can provide an unforgettable experience.